The Double Mountain Quilt Pattern is a beginner level modern quilt pattern inspired by the reflection of the mountains in water. The pattern can look vastly different depending on the color placement. 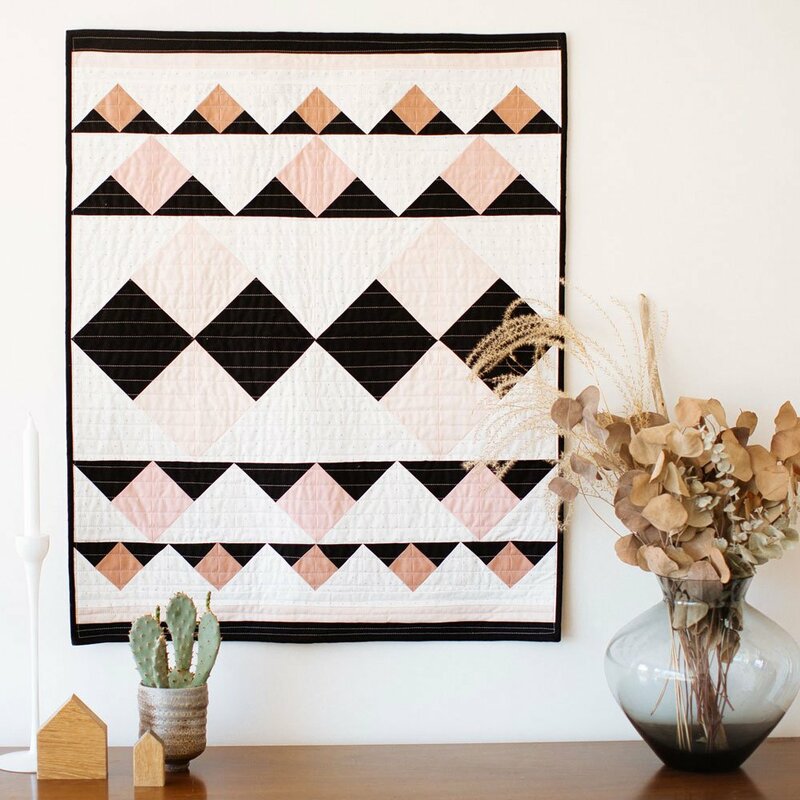 In this two session class, you will learn how to identify proper fabrics, understand the basics of color theory, and sewing techniques to help you successfully complete this quilt project.